Nothing brings a more professional look to a facility quite like quality signs and communication boards. 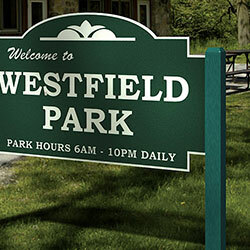 All of our long-lasting park signs and message boards offer amazing durability and maintenance-free quality. 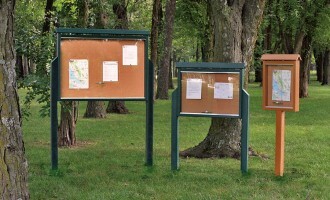 Our Resinwood message boards bring ongoing, effective league communication to the ballpark. 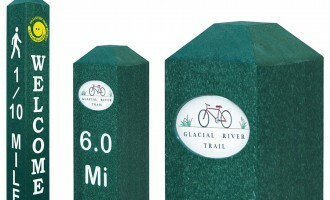 These message centers come in 3 sizes and are made from solid long-lasting recycled plastic lumber. Or you can add our virtually maintenance-free Everlasting Lumber site signs to really dress up your facility.